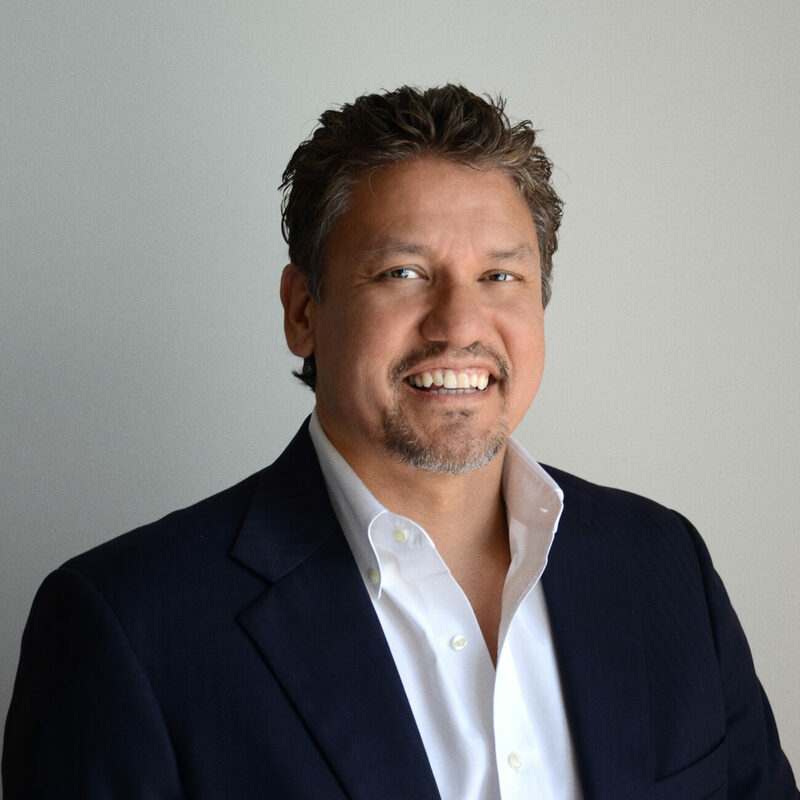 Craig Tanio is the CEO and Founder of Rezilir Health™. He has spent more than 25 years building and developing innovative models of health care delivery. The Rezilir Health model is designed to represent how medicine should be practiced in the 21st Century – a model designed to help patients reverse complex chronic conditions by addressing the root cause of issues and helping patients get as healthy as possible. Dr. Tanio has deep experience in practicing and leading innovative and high performing medical groups. He started his career seeing patients and running Baltimore Medical System, a group of federally qualified community health centers in inner city Baltimore. He was a partner at McKinsey and Company where he collaborated with multiple international health systems, providers, and payors on how to improve quality and health care outcomes. He practiced in and ran JenCare, a joint venture between ChenMed and Humana that created an innovative primary care model for Medicare Advantage patients. He grew the initiative from inception to 26 centers, 25k+ covered lives with revenue in excess of $250M. Medical costs and hospitalizations dropped by 20%+ under his tenure. He is also the former Chairman of the State of Maryland’s Health Care Commission and member of the Governor’s Health Reform Coordinating Council. Dr. Tanio is an Assistant Professor of Medicine at the Johns Hopkins School of Medicine and holds additional appointments at Jefferson Medical College. He received a M.D. from the University of California, San Francisco, a M.B.A. from the Wharton School and a B.A. in Political Science from the University of California, Los Angeles. He did his internal medical residency at the University of Pennsylvania where he was Chief Medical Resident and a Robert Wood Johnson Foundation Clinical Scholar. He is board certified in internal medicine and functional medicine. He practices a healthy lifestyle and enjoys traveling, reading, mountaineering, paddle boarding and surfing.